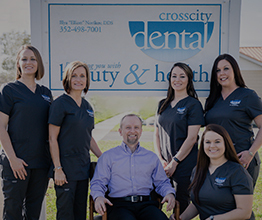 When you come to visit us here at Cross City Dental, you can trust that we’ll always have exactly what your smile needs. Whether it’s time for your regular checkup and cleaning or you need more involved restorative work, Dr. Elliot Novikov and our friendly team have the experience and advanced training to make sure you always leave with a beautiful, healthy smile. 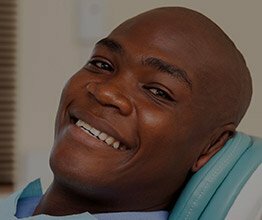 With us, you’ll always know where to go to get world-class dental care. 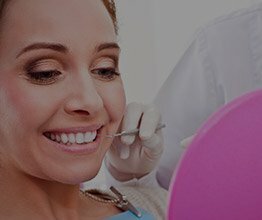 Utilizing the latest tools, techniques & treatments. 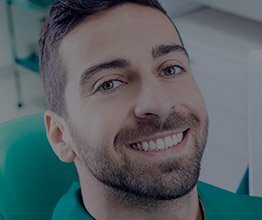 Our friendly & caring dental team goes above and beyond. 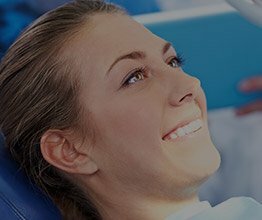 Relax in complete comfort while we rebuild your smile. From checkups and cleanings to dental implants. 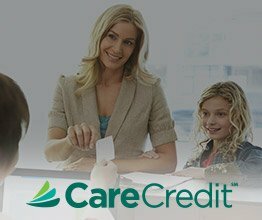 Affordable monthly payment scheduling with CareCredit. 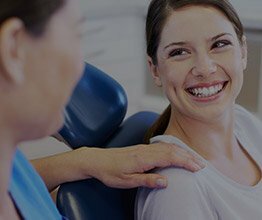 Millions of Americans avoid going to the dentist every year because of fear and anxiety, but with IV sedation, we can finally take the stress out of your dental care. 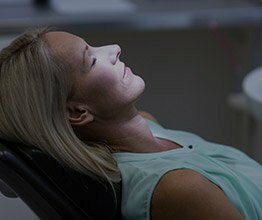 With this safe and effective technique, we can help you practically sleep through your next appointment. 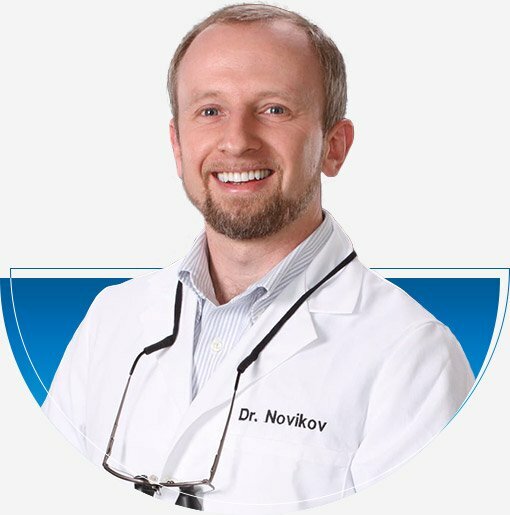 Thanks to Dr. Novikov’s special training, whether you need a simple checkup and cleaning or something more involved, he can use it to make sure you always have an enjoyable dental experience. 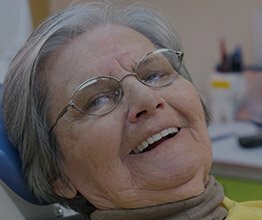 While there are a variety of treatments that can be used to replace your missing teeth, dental implants are simply in a class of their own. 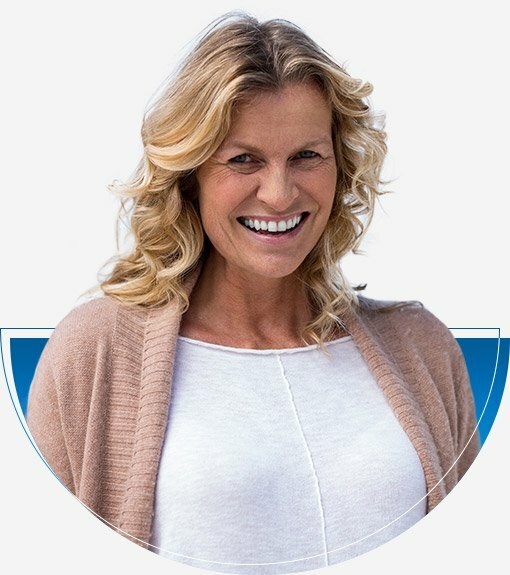 With them, we can literally rebuild your smile from the roots up and give you the most secure, natural-looking, and longest lasting results available today. 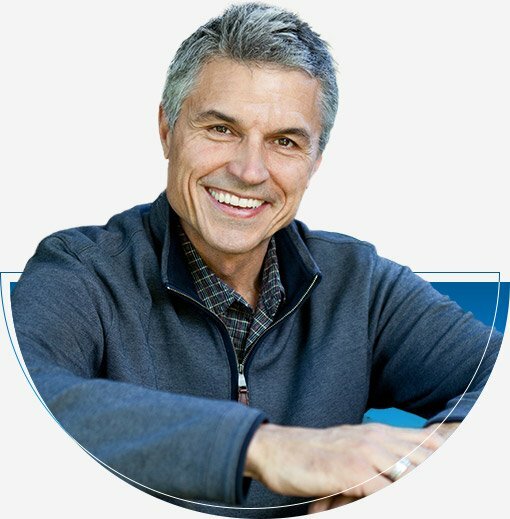 As a member of the American Academy of Implant Dentistry and a fellow of the International Congress of Oral Implantologists, our own Dr. Novikov is especially qualified to help you get your complete smile back. 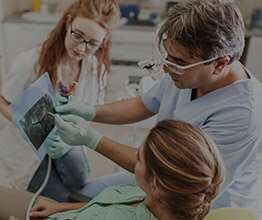 While our practice specializes in implant and sedation dentistry, we also offer family, cosmetic and restorative dental care.